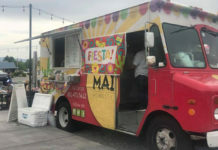 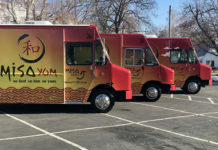 Amkha Misky is a food truck in Salt Lake city that specializes in Peruvian and South American cuisine. 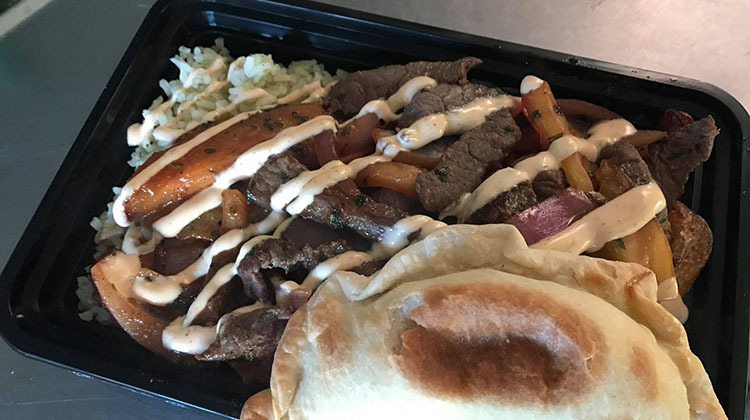 That means you can grab an order of lomo saltado on the go wherever you find the truck. 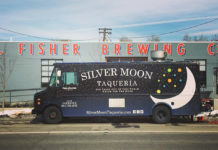 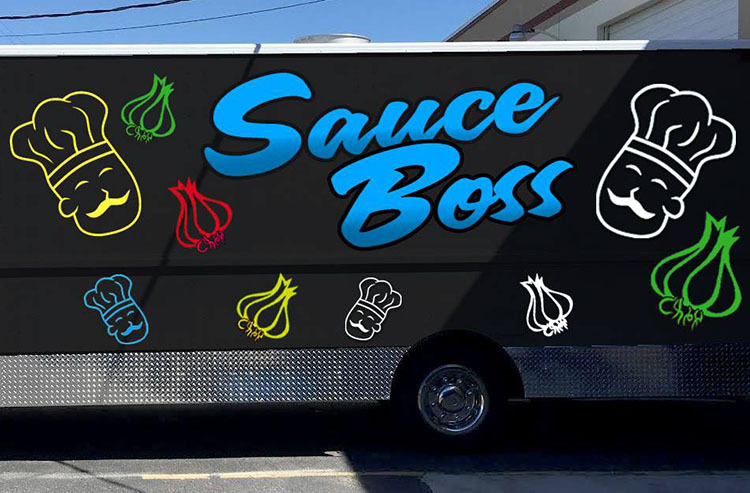 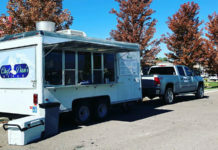 The truck is often found at the Gateway’s food truck meet up and Gallivan’s Food Truck Thursdays. 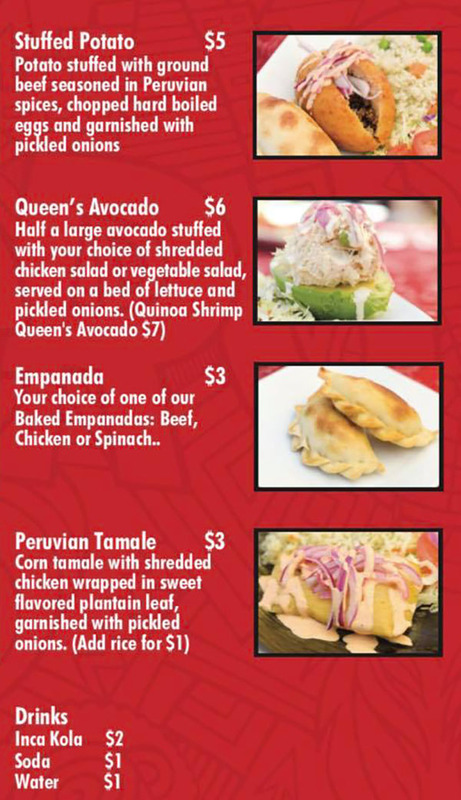 Check out their Facebook page below the menu to find their exact schedule. 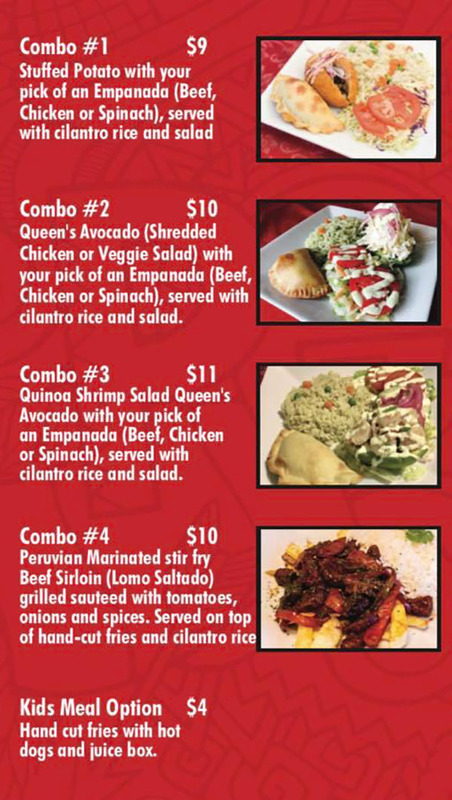 The above Amkha Misky Peruvian food truck menu was converted from a Facebook post buy the business in November 2017.